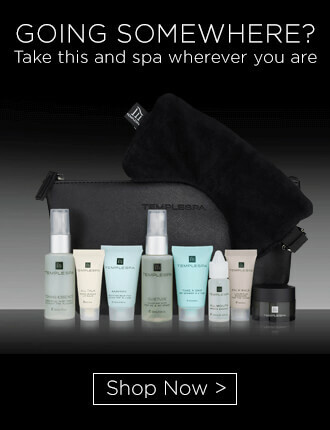 Buy REPOSE, WINDOWS OF THE SOUL, EXALT, TONING ESSENCE and your choice of CLEANSER for £106, saving £41*. All presented in a beautiful bag. There is no defined renderer for "select" option type. 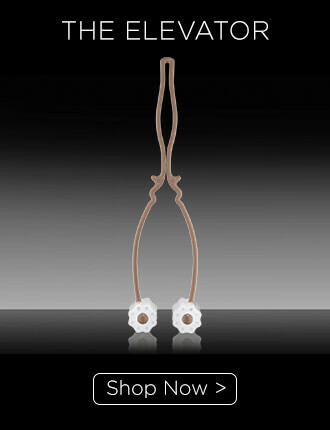 For that restful and unwinding night in with friends or that make-up free day. 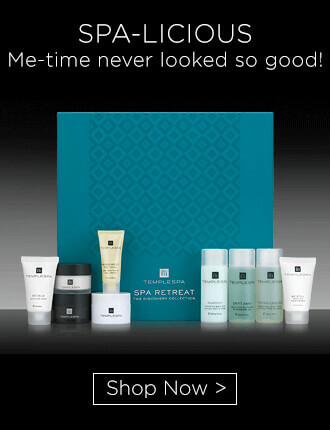 Mask, tone, treat and then rest with this lovely collection that can be your excuse for a pamper session. 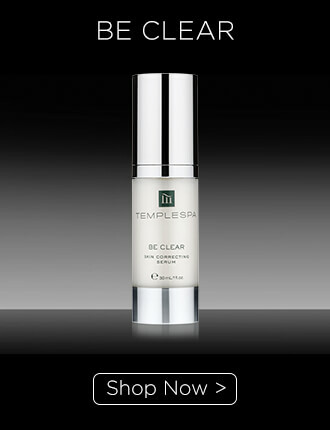 Start your skincare ritual with a really good cleanse using your cleanser. 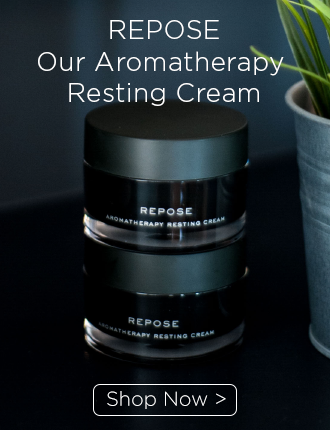 Apply the cleanser all over the face and neck and massage upwards, using circular movements to eliminate all traces of make-up and impurities. Remove using a cotton wool pad or a damp cloth. Follow with TONING ESSENCE, by spritzing onto a cotton wool pad and wiping gently over the face. Next, apply WINDOWS OF THE SOUL by pumping one drop onto a clean ring finger, pat gently around the eye area, being careful not to drag the skin. 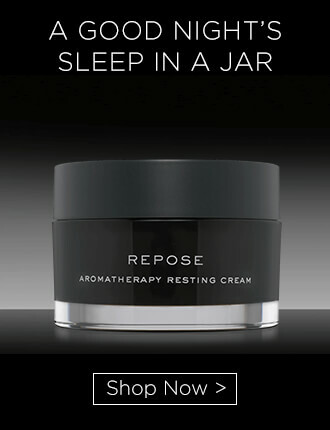 Finally, follow with your REPOSE moisturiser.